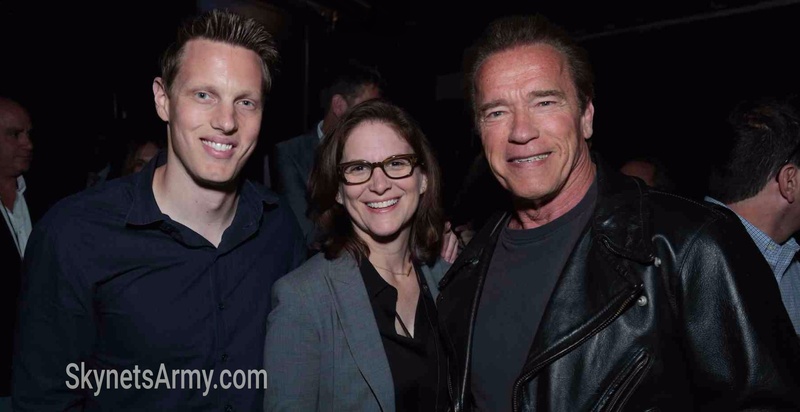 An Open Letter to Skydance Productions regarding the future of the TERMINATOR FRANCHISE. 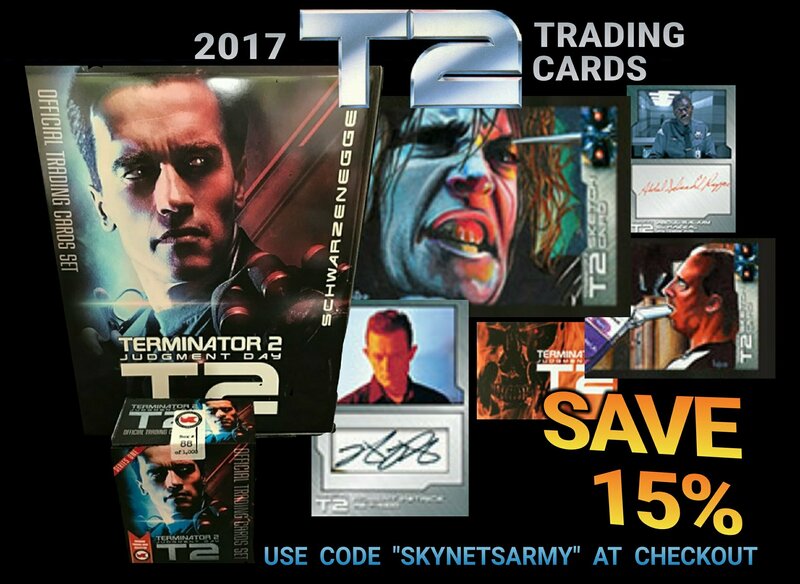 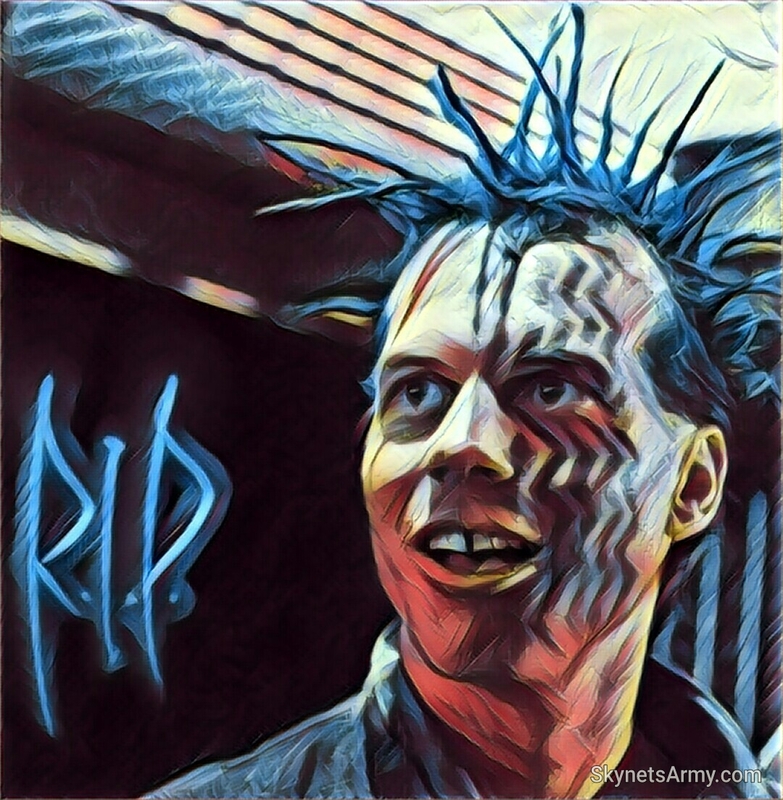 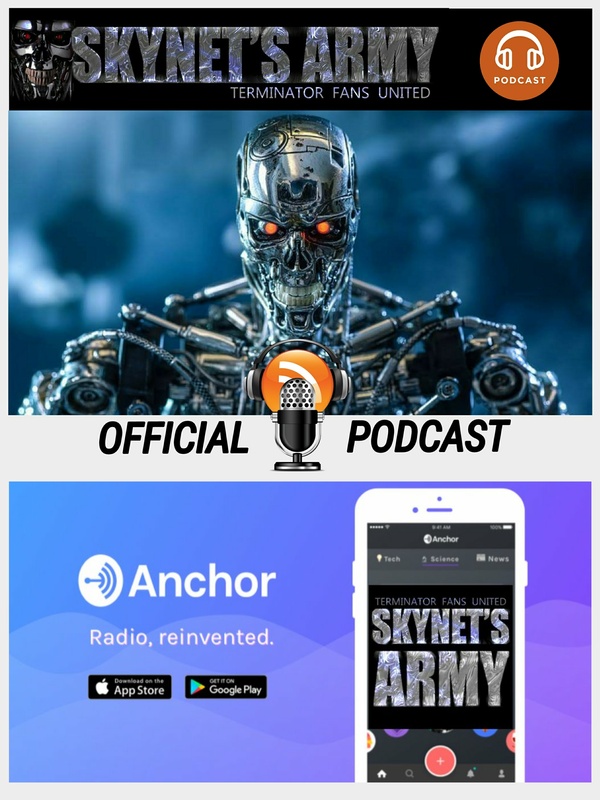 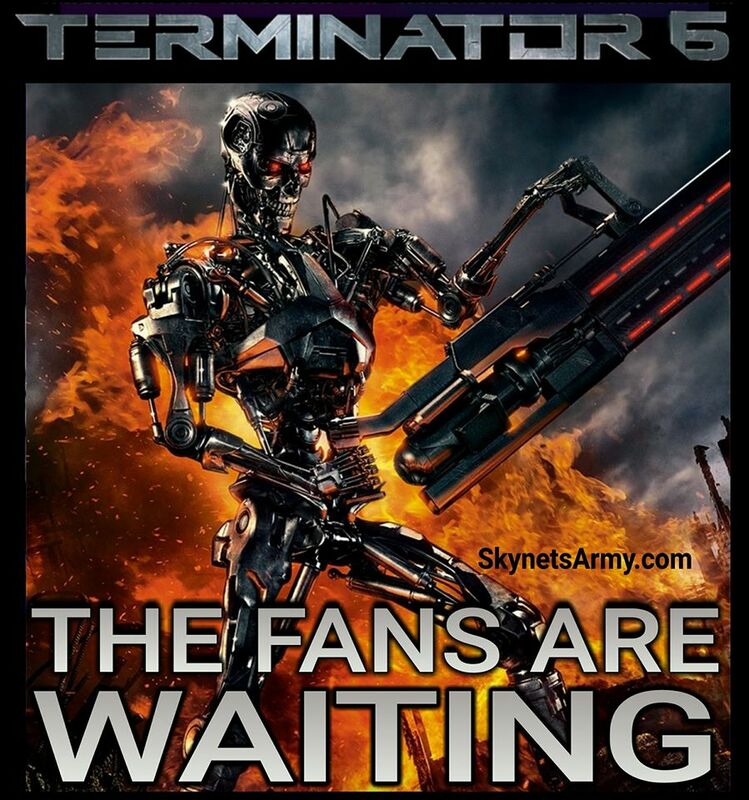 We are writing to you on behalf of the thousands of Terminator fans who support and subscribe to SKYNETSARMY.com. 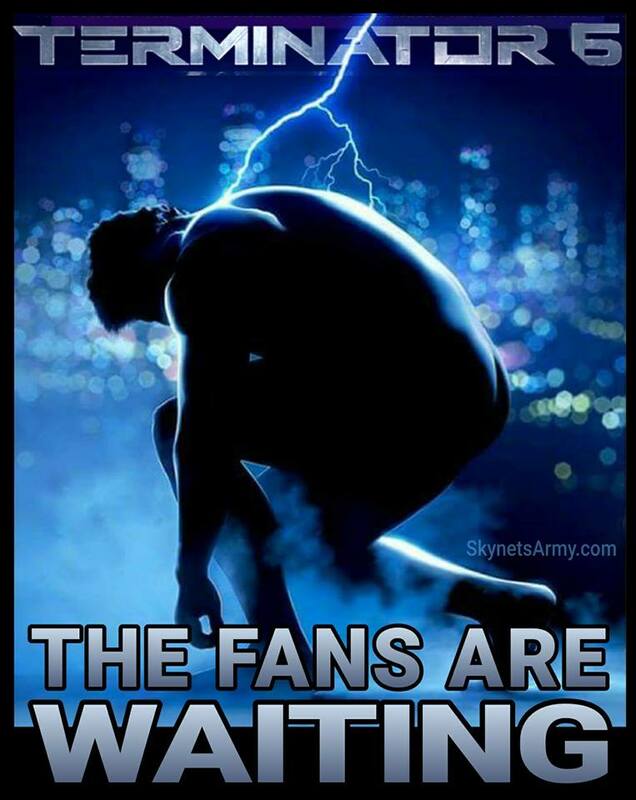 We hope you will take the time to consider our following request. 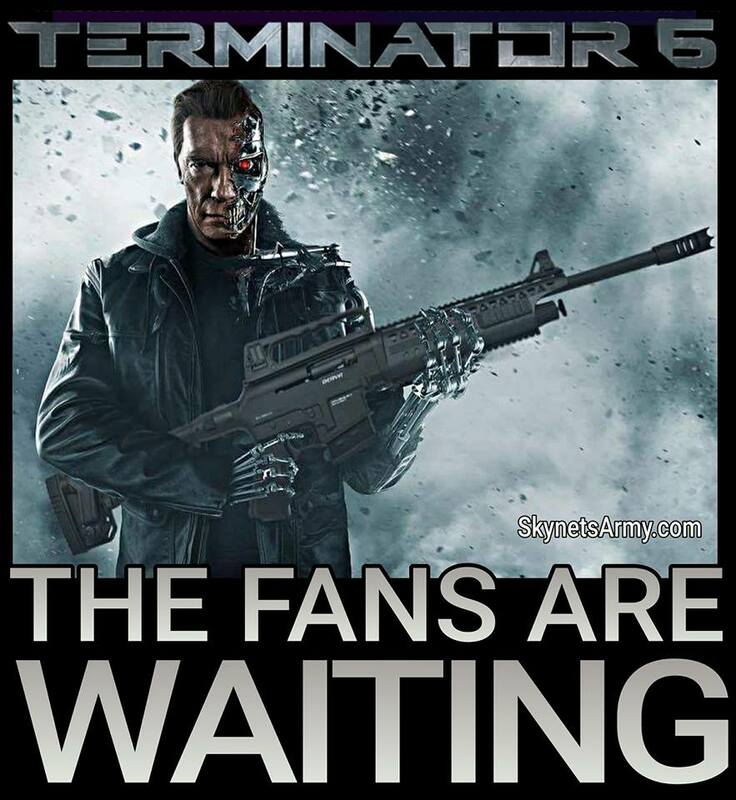 This is a direct response to Ms. Goldberg’s announcement at TheWrap’s 6th Annual Media Leadership Conference that future installments of the Terminator film franchise were not on hold but in a state of readjustment, in lieu of conducting a worldwide study of what worked for audiences (as well as what didn’t). 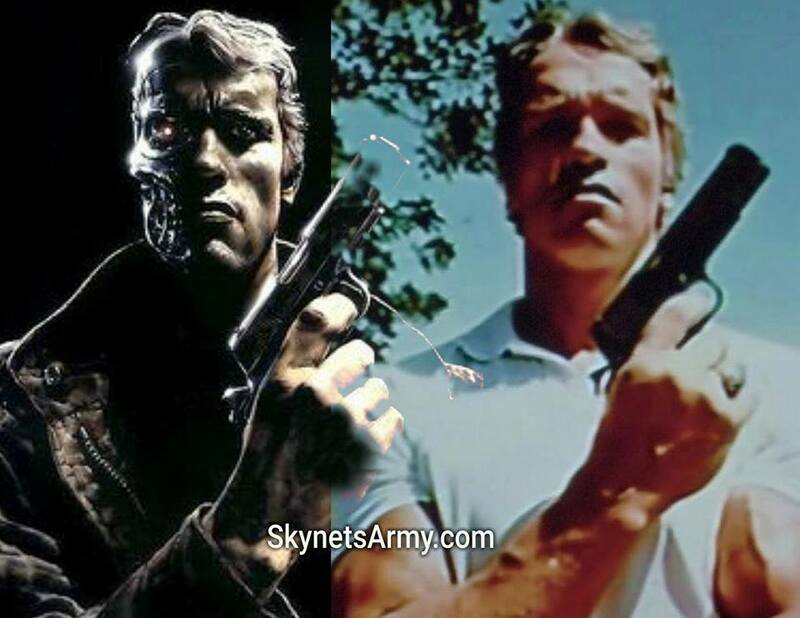 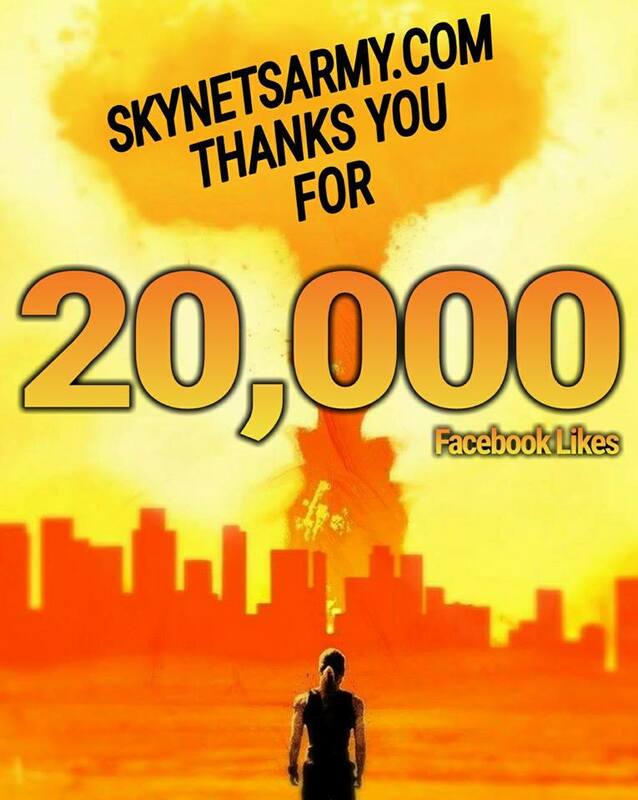 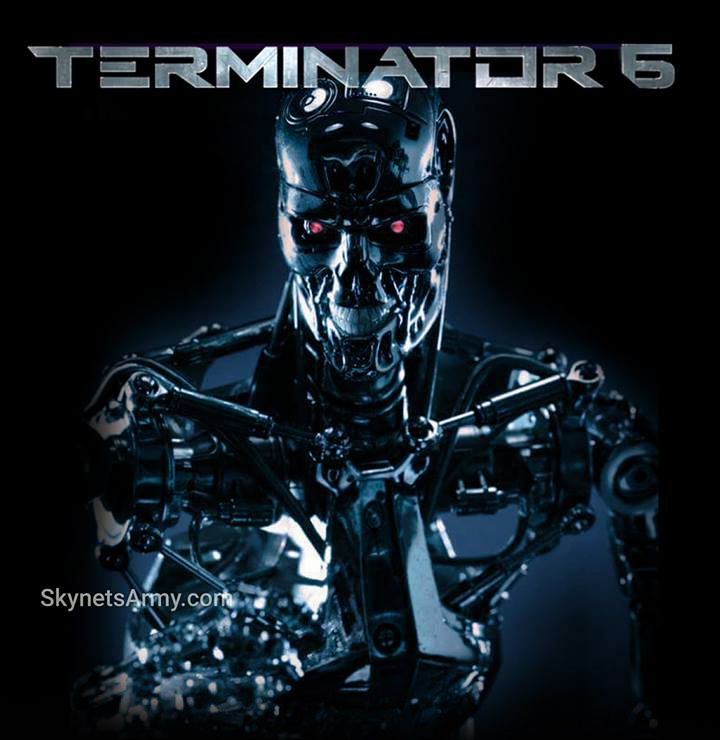 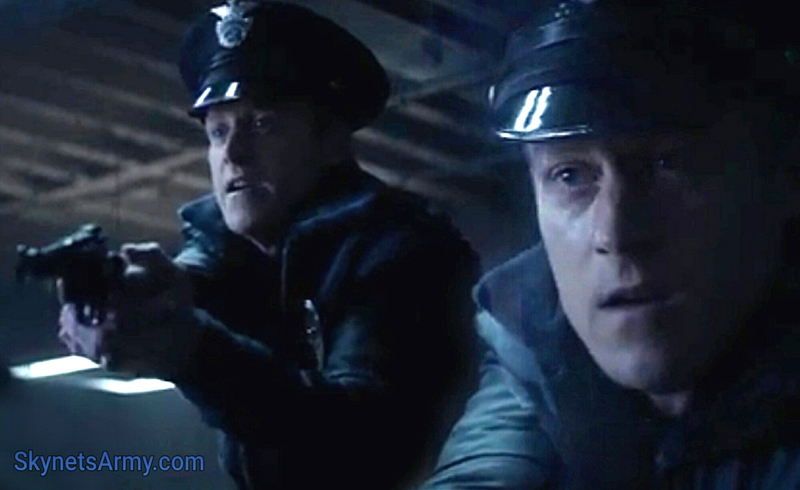 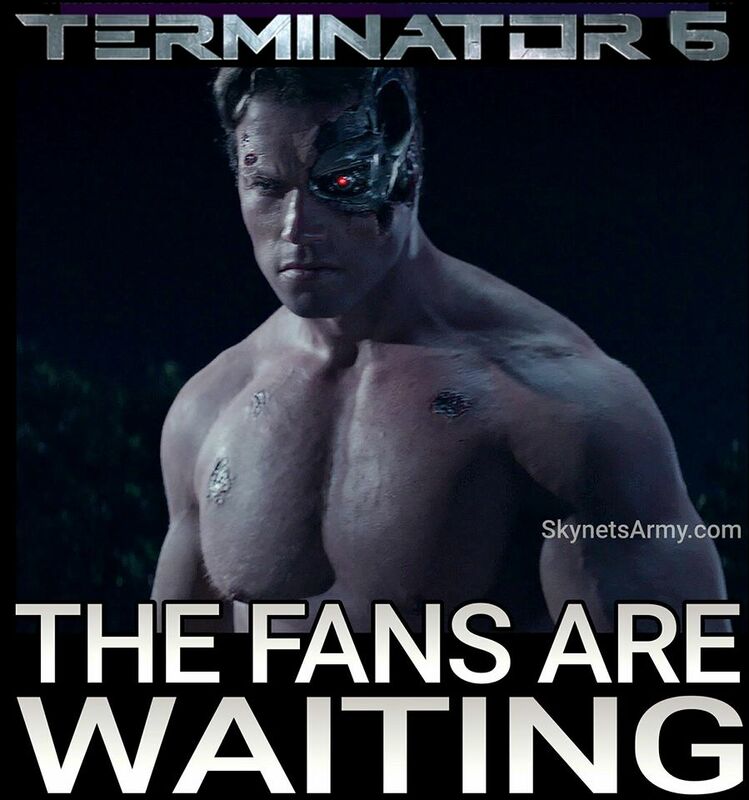 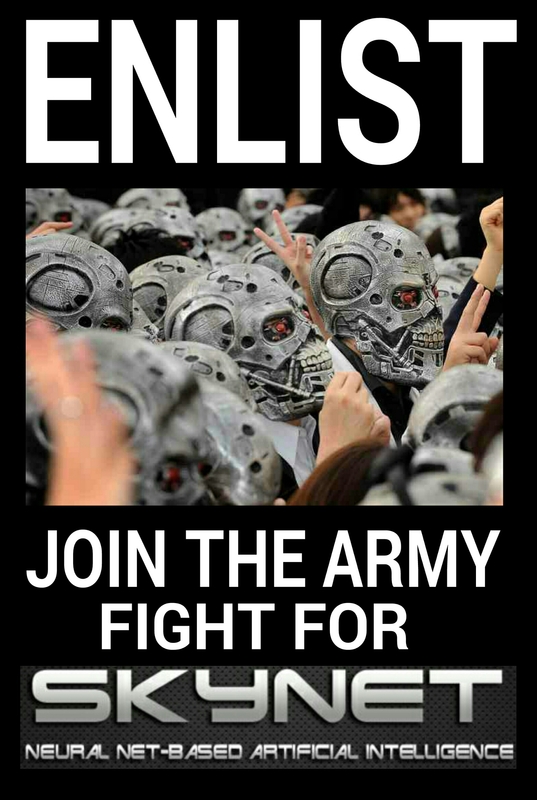 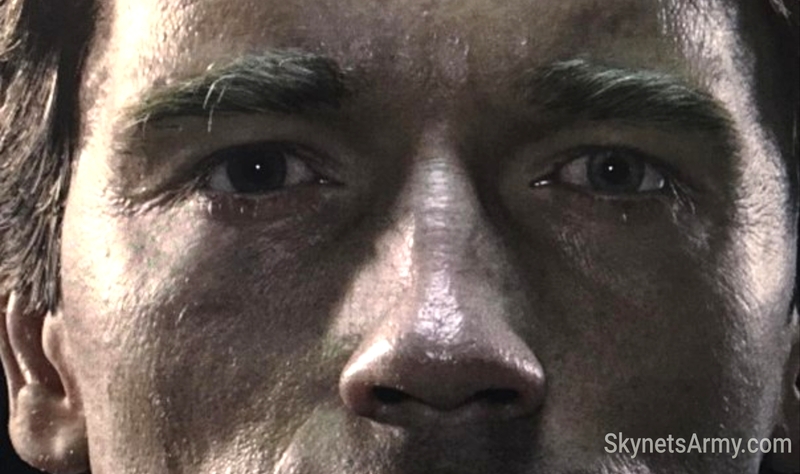 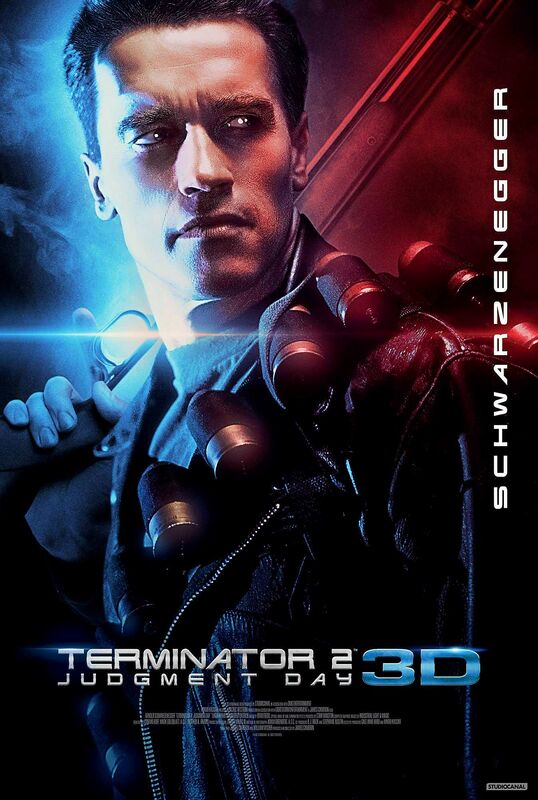 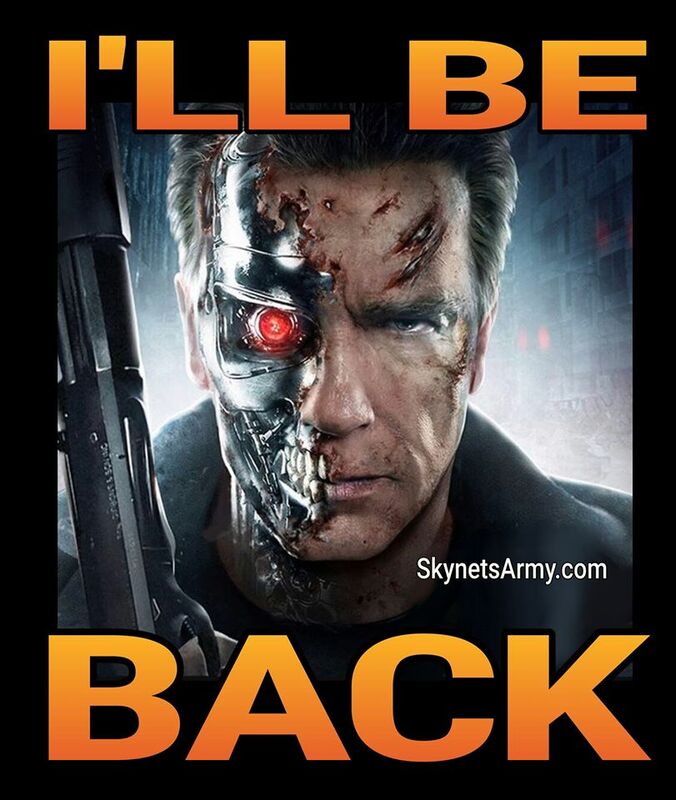 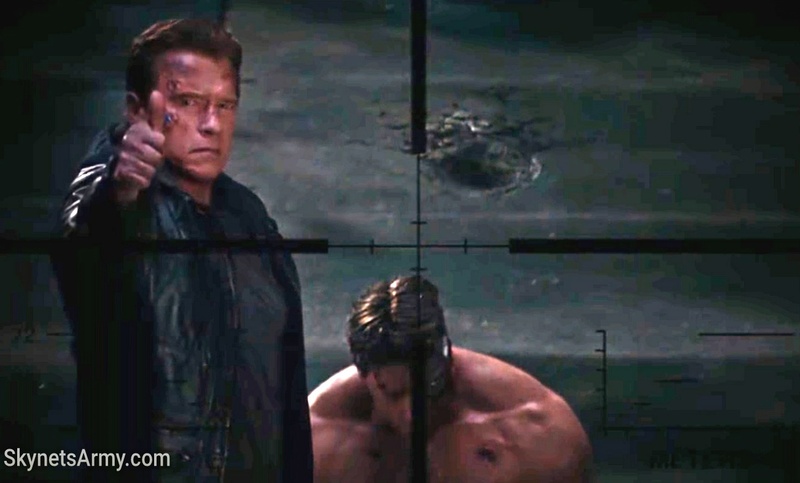 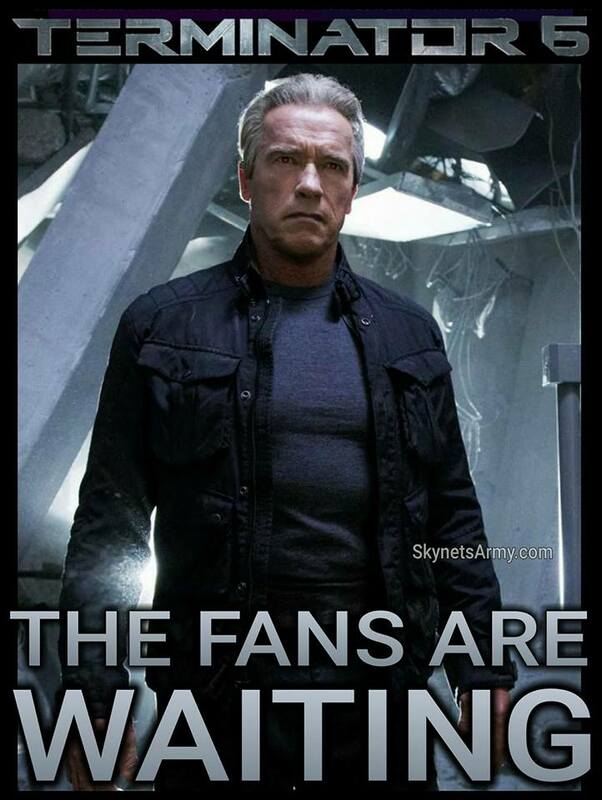 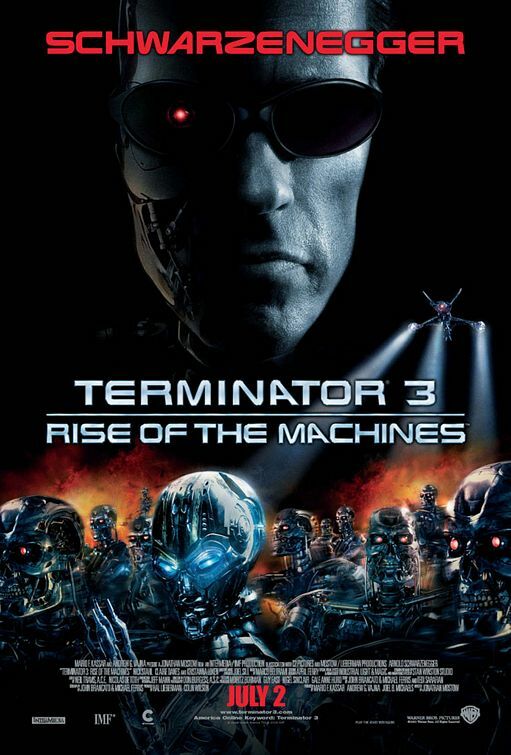 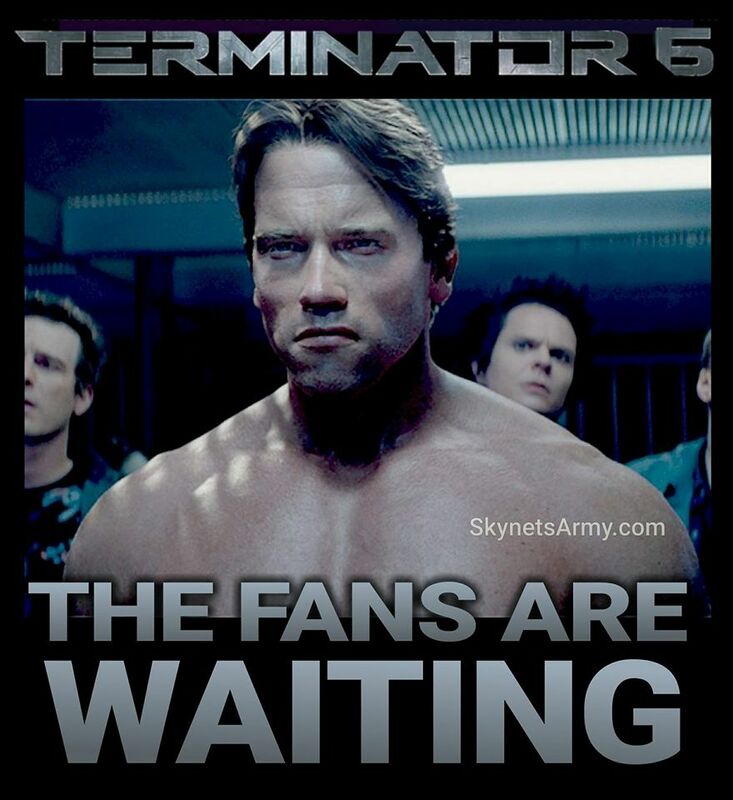 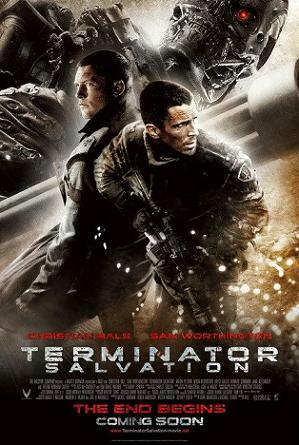 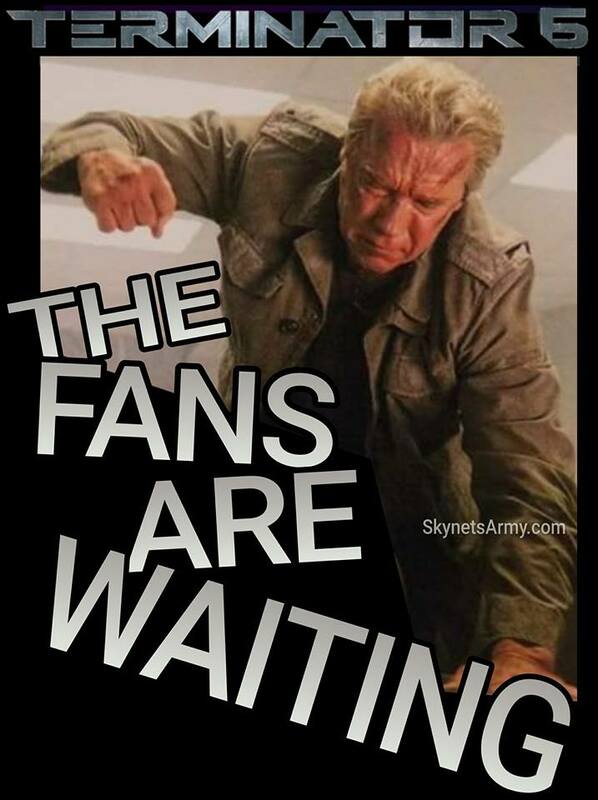 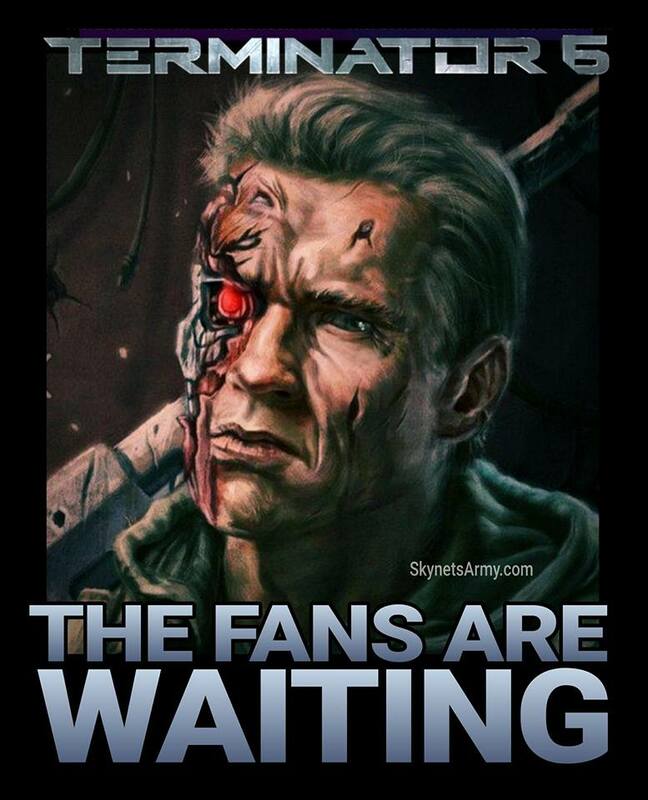 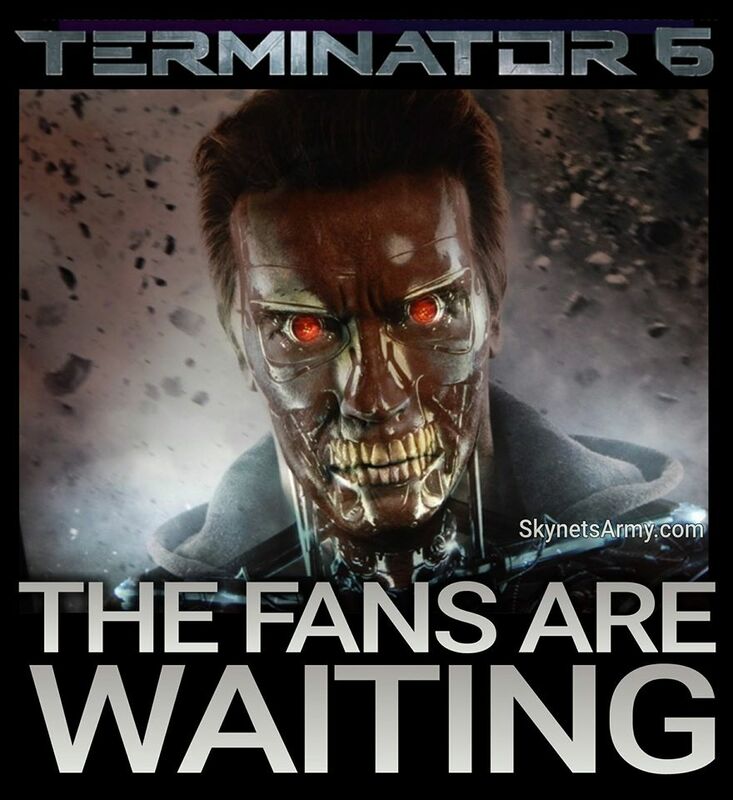 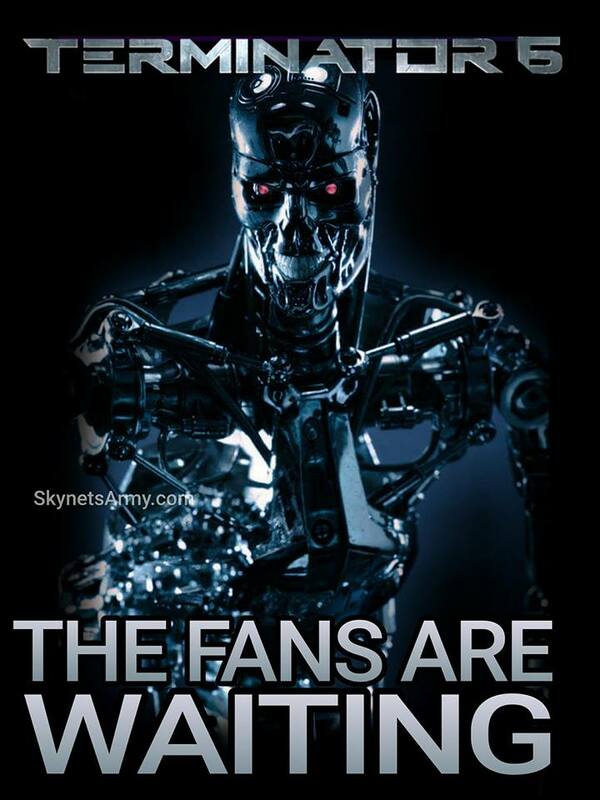 In October 2015, on behalf of Terminator fans across the world, SKYNETSARMY.COM created a petition with the following call to action: “Sign this petition and tell Skydance Productions and Paramount Pictures that the rest of the “Terminator Genisys” Trilogy should be made!” To date, since its launch we have gathered 3,215 Facebook Likes and 1,517 ipetition signatures supportive of this measure. 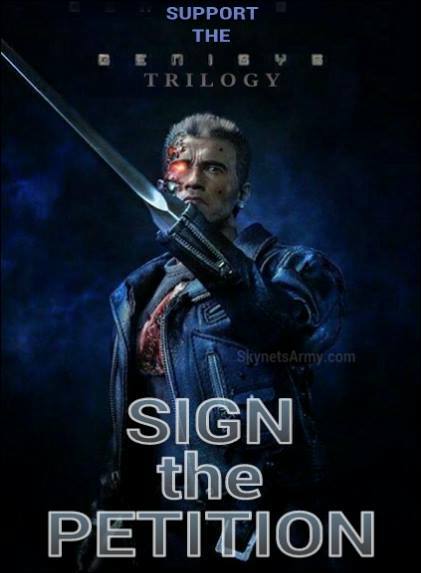 While this is a young petition and its support grows every day, we recognize that time may be of the essence and decisions regarding the future of this franchise could likely be on the table now, and therefore we wanted to make sure our voices were indeed heard. 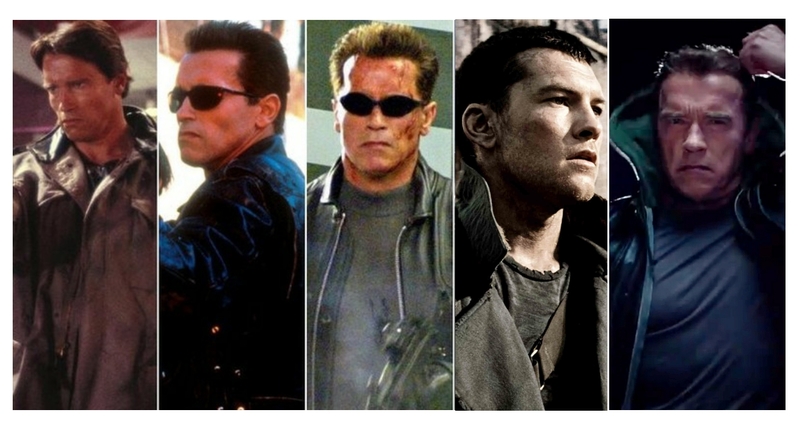 Last month we asked Terminator fans across the world to rank all five films of the Terminator franchise. 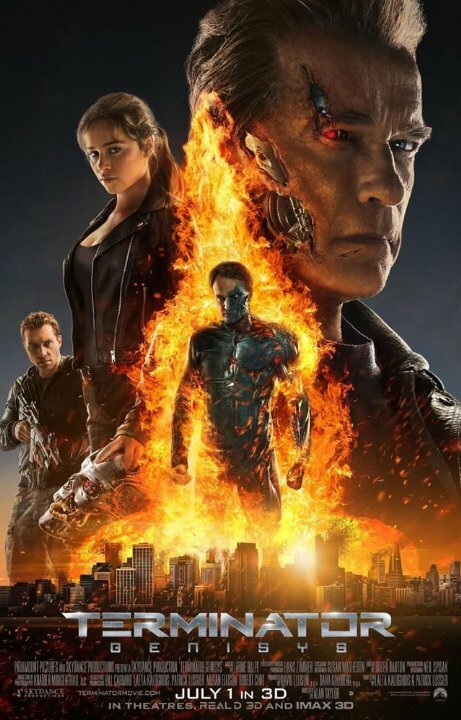 Overwhelmingly, 75% of fans ranked “Terminator Genisys” as their third favorite film (behind the James Cameron originals), only 11% of fans ranked it in their bottom two and 14% of fans found it worthy to be ranked as one of the best Terminator films to date. 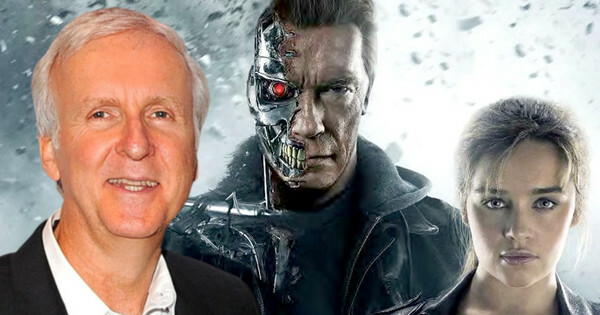 In other words, we thank you for “Terminator Genisys” and appreciate the amount of effort you and Skydance put forth in honoring and respecting the universe that James Cameron created. 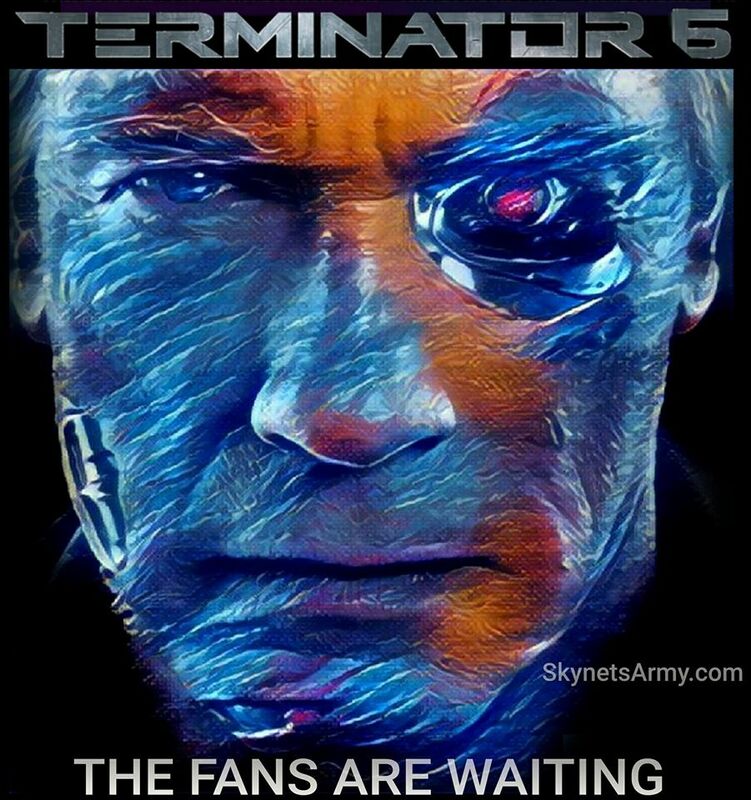 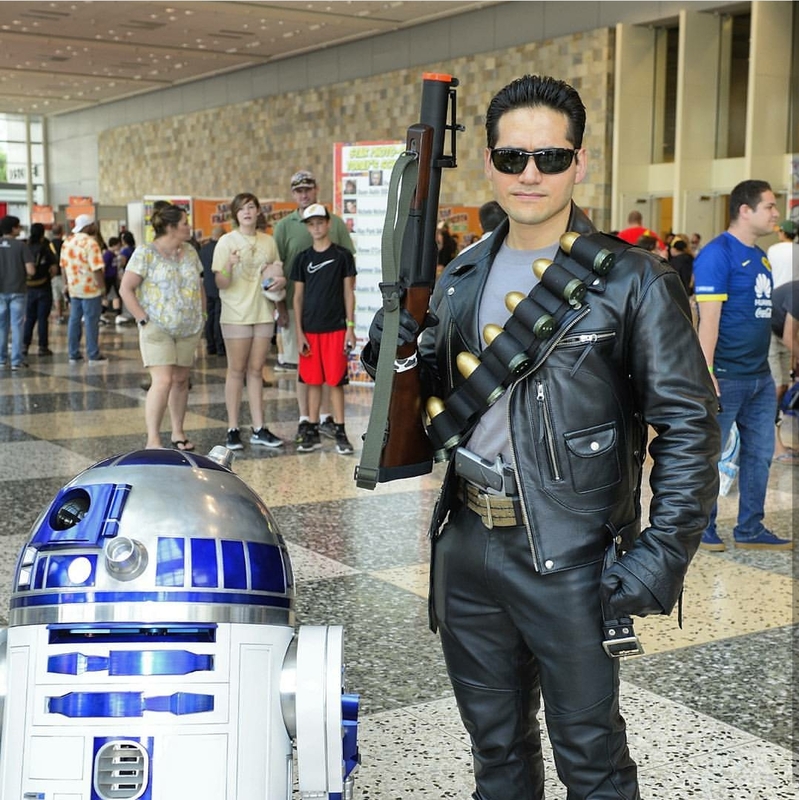 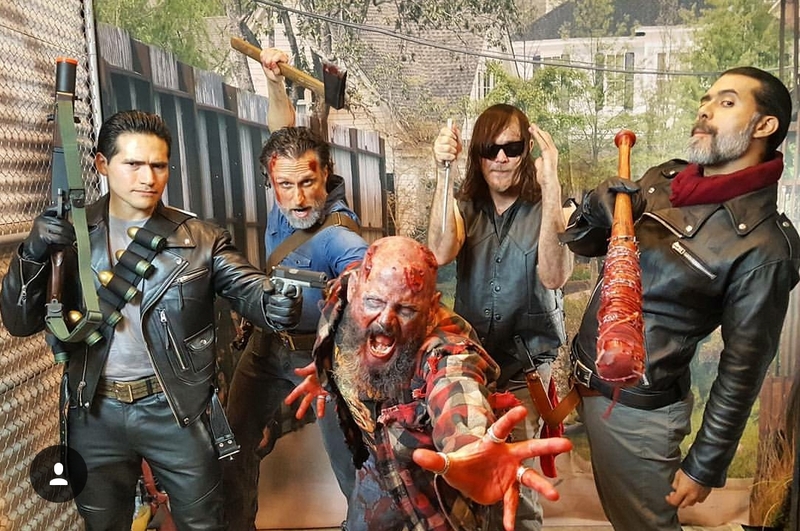 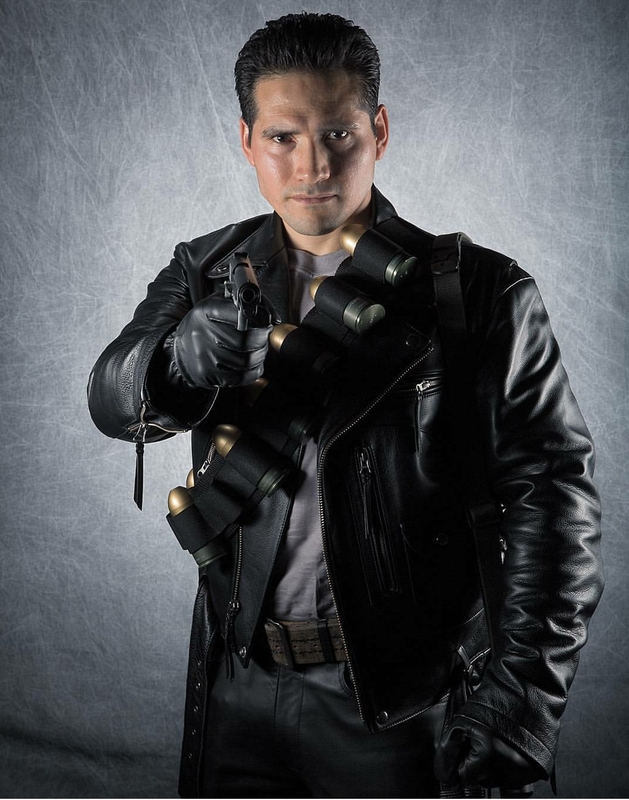 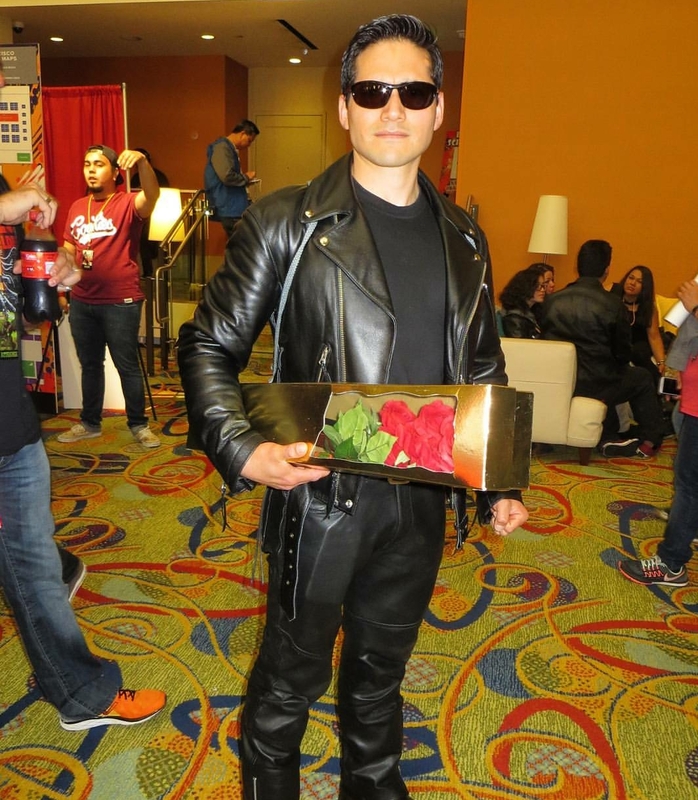 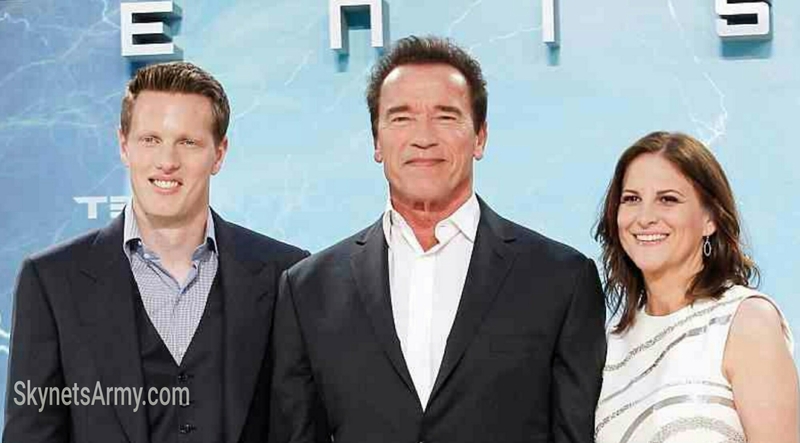 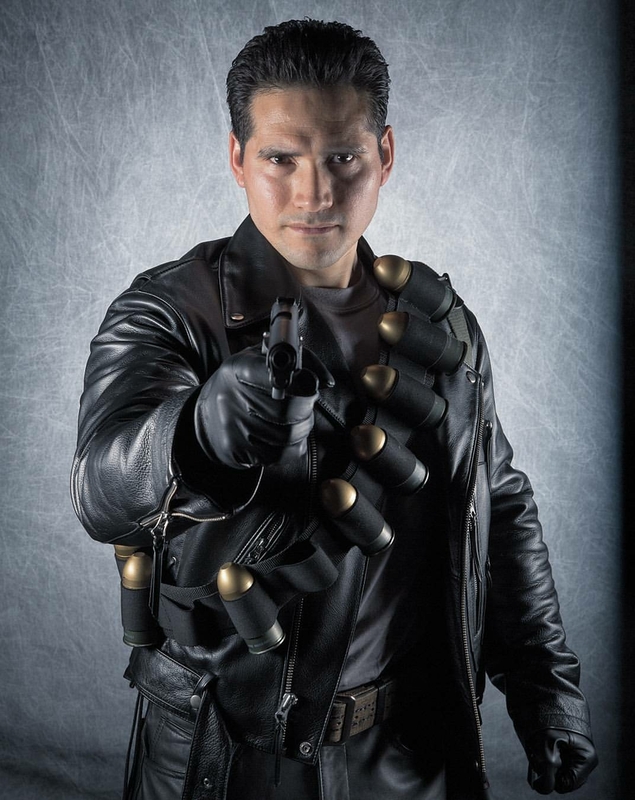 We hope you consider our request and appreciate your time, and thank you for pouring your love and respect for our beloved franchise into “Terminator Genisys”. 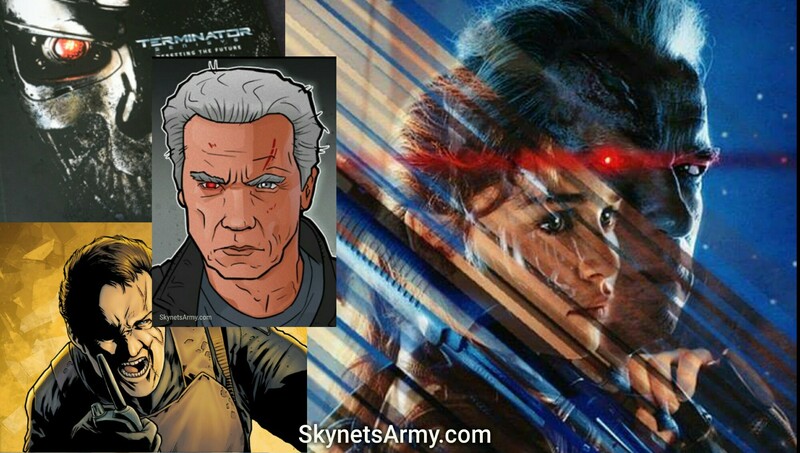 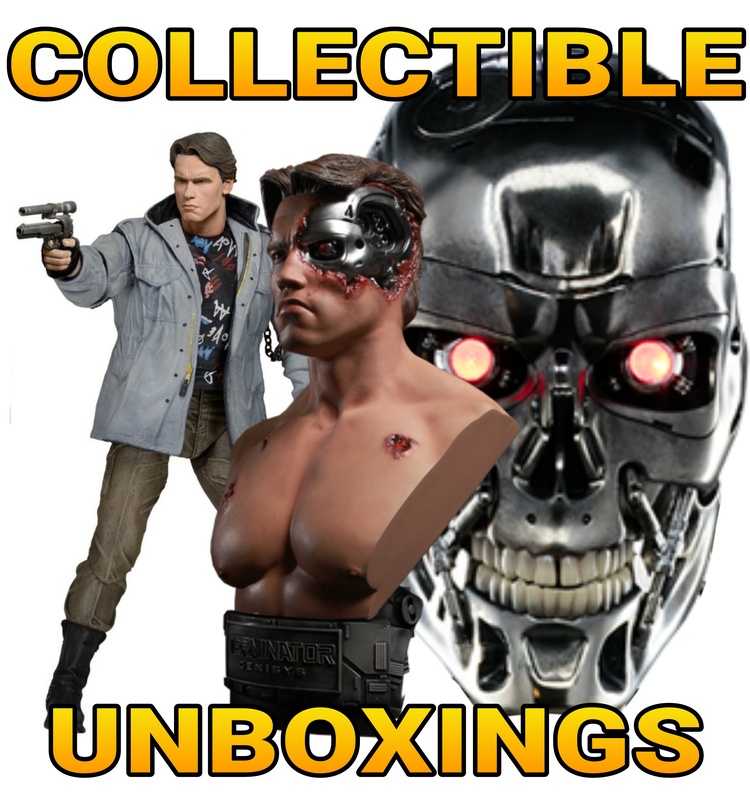 Previous PostUnboxing & Comic Review of the TERMINATOR GENISYS Blu-Ray + DVD + Digital HD + Comic Book Exclusive set!Next Post“TERMINATOR 2: JUDGMENT DAY” will be re-released in 3-D hitting theaters in 2016! 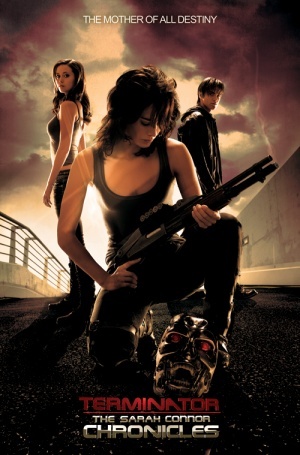 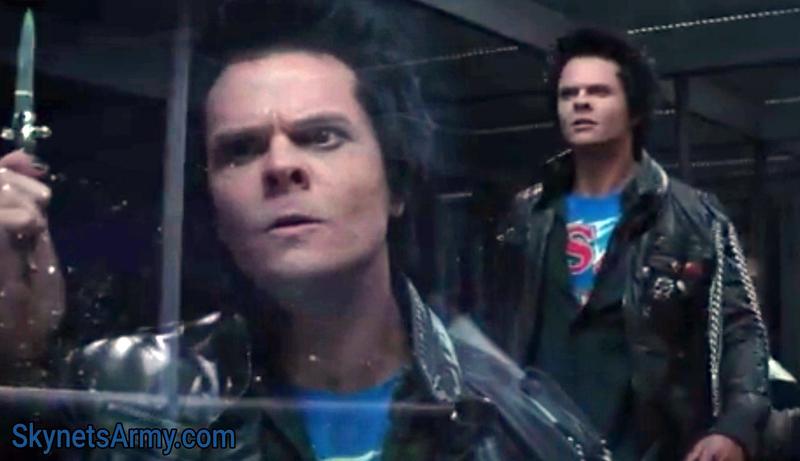 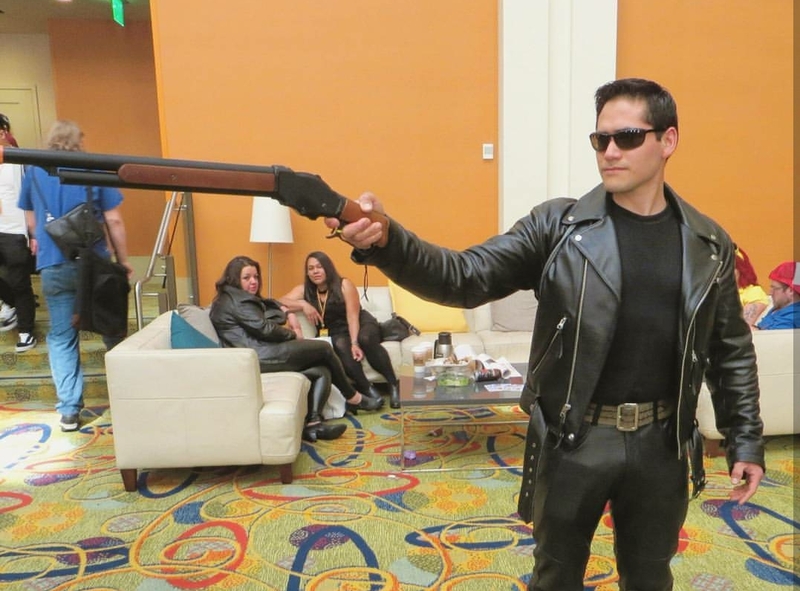 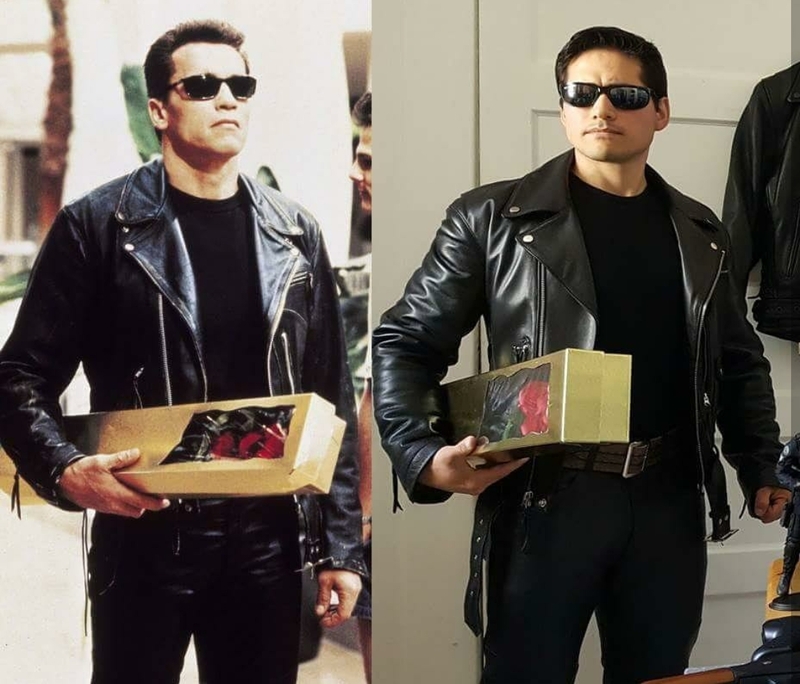 Terminator TSCC was the best thing since T2. 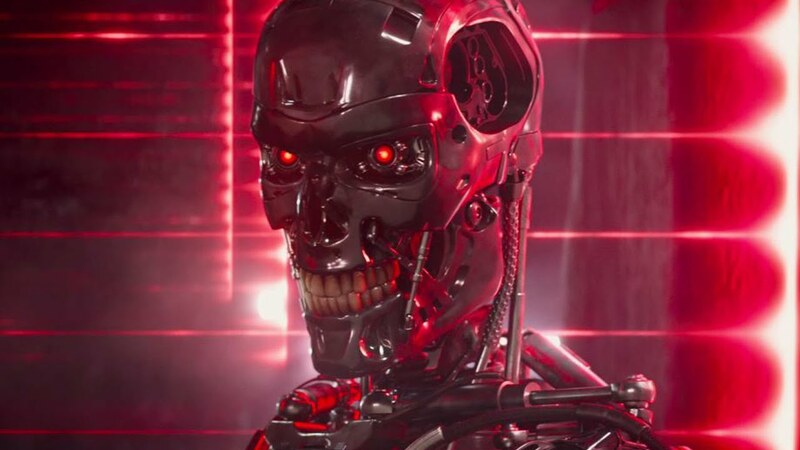 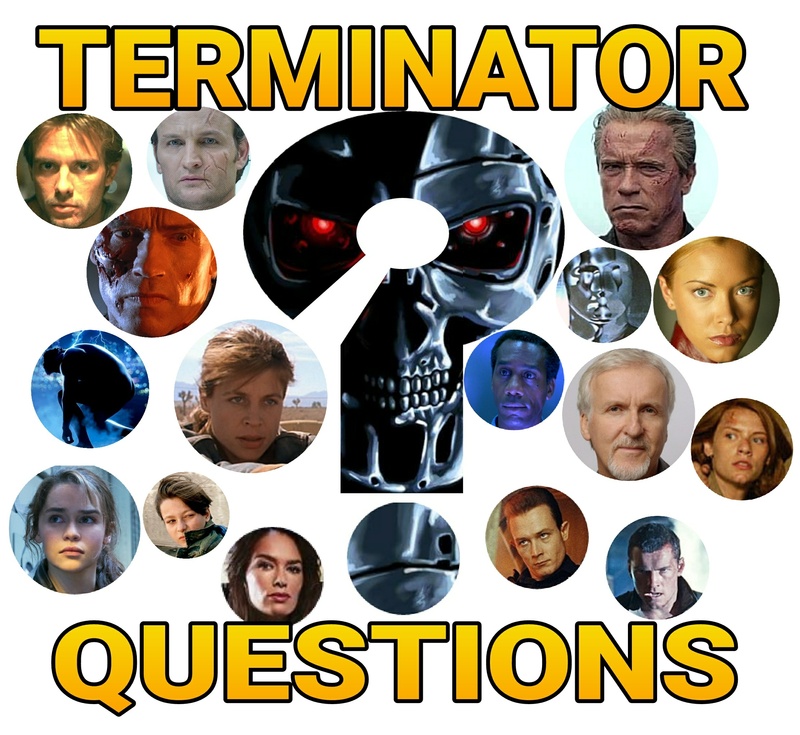 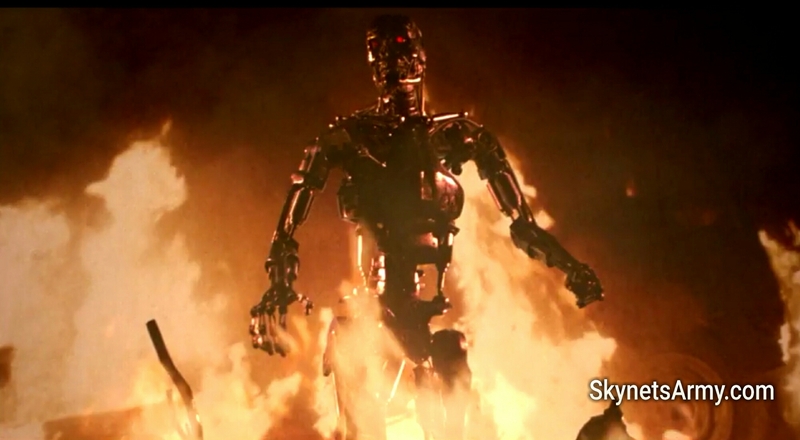 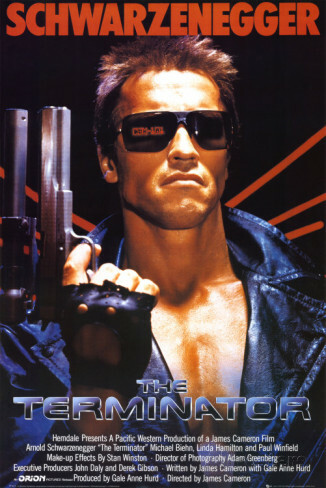 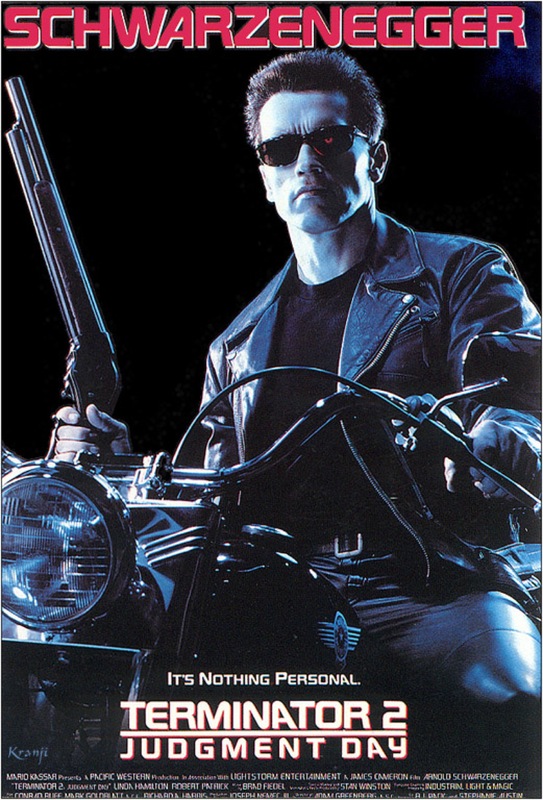 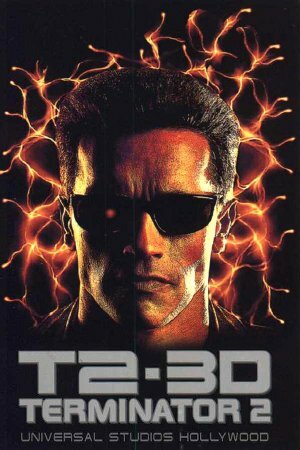 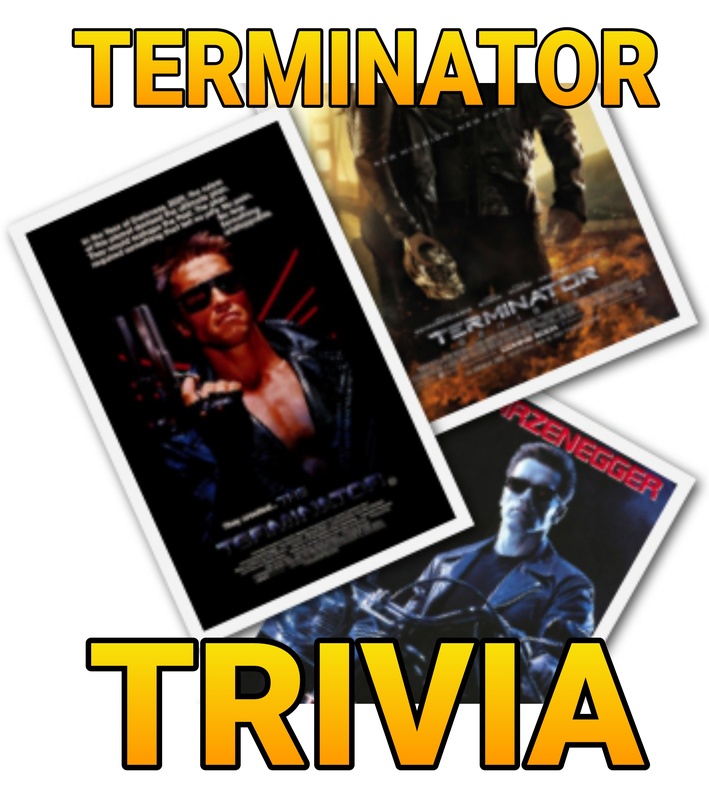 And Where is the Terminator music that we all loved so much from T1 & T2 in Genisys?